MottaCom has more than 10 years of expertise in the installation of Fiber Optic, Category (Cat) 6a, Cat6, Cat5e, Coax cables, and security wiring. 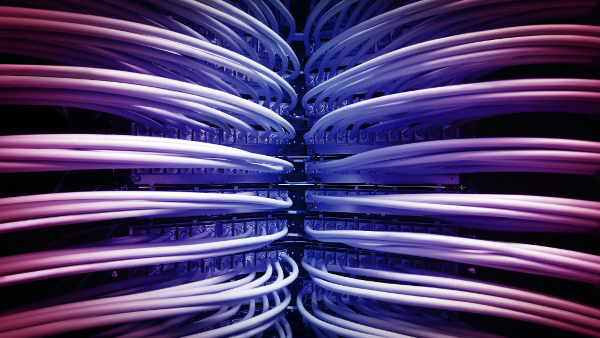 All new cabling installations include a 1 year warranty. There are numerous security options available in the marketplace. MottaCom will help you navigate the possibilities to design and install a reliable system that meets your specific surveillance requirements. 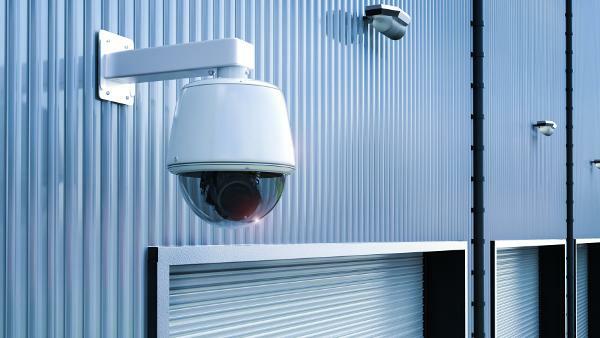 All CCTV equipment covered by manufacturer's warranty. Associated cabling installation includes a 1 year warranty. I had the opportunity to work with MottaCom during a complex multi-phase, multi-tenant renovation which replaced all the structured cabling in our Waterloo office and built out a new datacenter. The timetable on the initial phases was very tight but Chris and his team were able to meet every challenge and never missed a deadline. I found them to be an excellent crew which were easy to work with and which maintained a high level of professionalism even under stress. 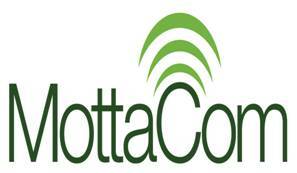 I would not hesitate to recommend MottaCom's services. MottaCom was able to troubleshoot and fix our fiber backbone when numerous other telecom providers had tried and failed. We will definitely be contacting MottaCom again for future needs. We had a challenging and tight deadline to upgrade our wireless network. Despite the building's old structure, MottaCom accepted the challenge and delivered a great job in running and testing the cables and access points throughout the hotel. I wouild recommend MottaCom services because of their reliability, attention to detail, and flexibility to manage changes during installation. MottaCom was chosen on the basis of their clearly explained plans, and a well designed solution to the cabling problems we faced. The work required the relocation of some data ports and the addition of some new ones. It was undertaken in a very professional manner with no disruption to the users of the network. The staff of MottaCom kept me informed of progress and issues at all times, and we now have an easily managed data room we can be proud of. They also actively suggested other ways we could manage our LAN Cabling. I would personally recommend MottaCom for future projects. Contact us today for a no-obligation quote. We welcome your inquiries and are committed to responding promptly.